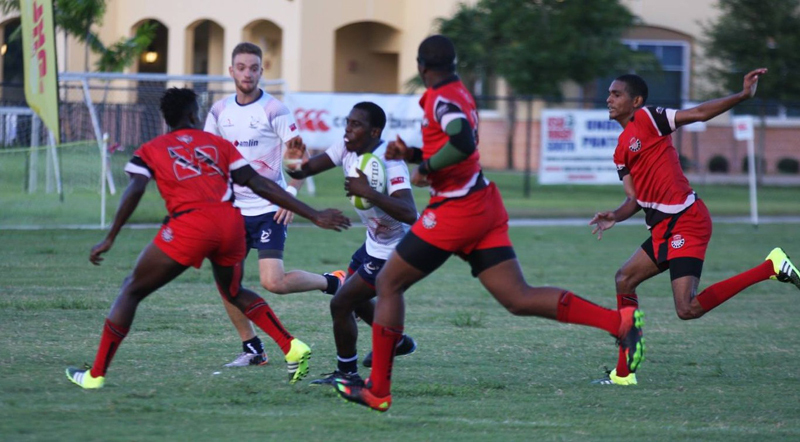 Mikle, an 18-year-old CedarBridge Academy graduate, has locally represented CedarBridge Rugby, Teachers Rugby as well as National U19, Men’s 7’s and 15’s teams respectively. The Stellenbosch Academy for Sport [South Africa] is a state of the art facility which has been the destination for many sportsmen and women f from all over the world. The Rugby Academy is widely regarding as the ‘Home of South African Rugby’, and is used to introduce players to high performance sport and gives them the opportunity to work towards becoming professional rugby players. The Academy has already had the likes of professional players Jackson Wray [Saracens] and Eben Etzebeth [Stormers] graduate through their programme. Gareth Nokes, BRFU Chairman said, “This is an incredible opportunity for Mikle to be fully immersed within elite level coaching and daily training with other aspiring professional rugby players for five months”. “Fundraising events such as the Atlantic Cup in June 2016, which welcomed professional rugby team Harlequins to the island, has helped to generate the financial support to facilitate this opportunity for Mikle. Congratulations Mikle !!! Your hard work and perseverance earned this next step. 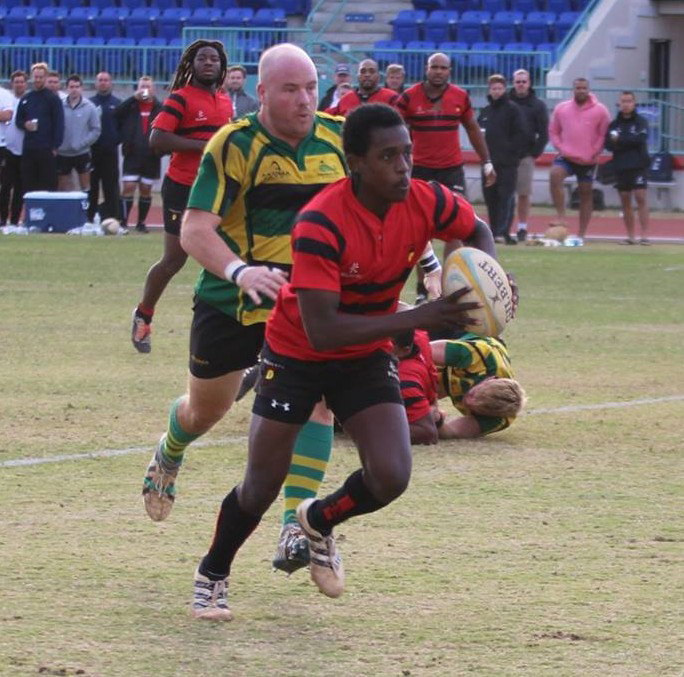 Thank You all who have dedicated your time and financial support to the growing rugby programs in Bermuda. 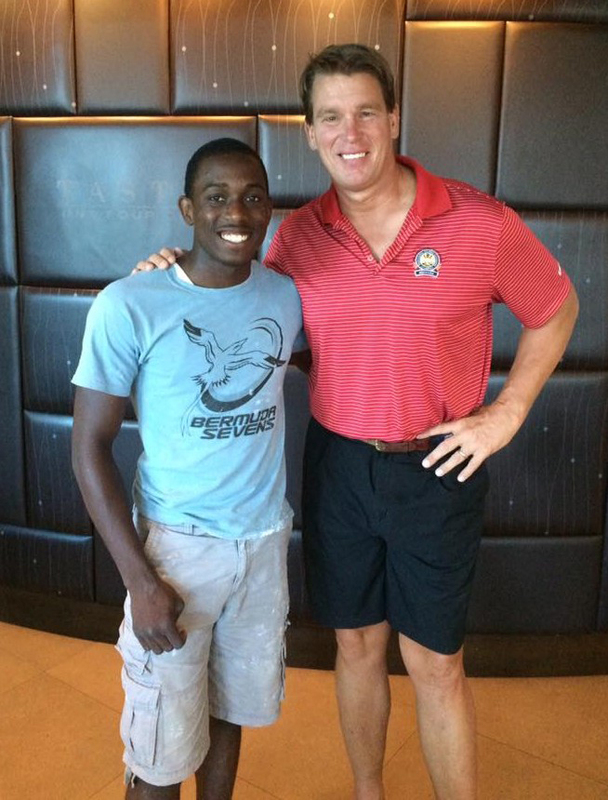 Mikle, I have heard you share and talk about this exciting opportunity last semester in my class at Bermuda College. Wishing you all the best on this journey and look forward to reading about your progress.